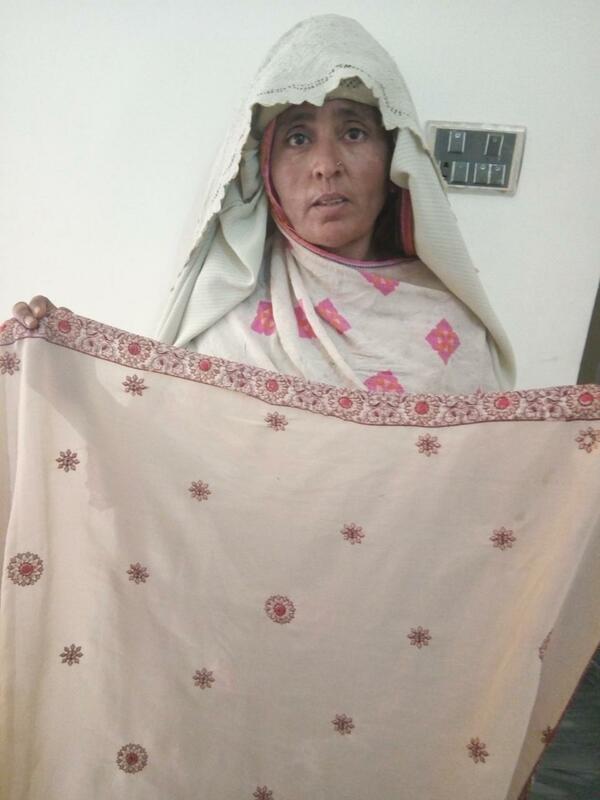 A loan of $275 helped to buy embroidery raw material such as thread, fancy cloth, sequins, and pearls of various colors to have in stock for her embroidery business. Nusrat is a 33-year-old lady who lives with her spouse in the area of Muzaffargarh, Pakistan. Nusrat has five children. Her language is Punjabi, which she speaks with her family; she speaks Urdu culturally and for her business. They live in their own house made of brick that has drinking water, electricity, and plumbing. Nusrat has been running an embroidery business for four years to meet household expenses. Her embroidery business is very famous in the area, and that is the reason her business runs well. Due to good relations, her business has increased. Nusrat wants to meet the demand for bridal dresses. She wants to buy thread, fancy cloth, sequins, and pearls of various colors to have in stock. She requires some capital to buy the desired items but does not have sufficient cash on hand. The challenge Nusrat is facing is to have sufficient capital to run the business and to be able to support her family in its present form. Therefore, Nusrat humbly requested a loan from BRAC Pakistan. Through this loan, she will be able to buy the thread, fancy cloth, sequins, and pearls of various colors that she needs. Nusrat and her family will be thankful to Kiva, its lenders and field partner BRAC Pakistan for helping them by funding this loan to improve their living standard.